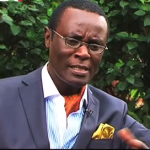 Dear Mutahi Ngunyi, Let Your Criminal Clients Touch Raila At Their Peril! 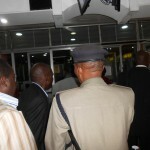 Kimemia And Ruto The Alleged Leading Generals In The Operation “Finish” Raila Scheme. 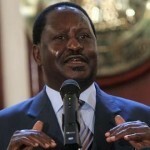 Goverment Apologies To Raila Are Becoming Annoyingly Unbearable! 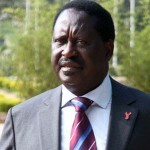 Raila Odinga: We Must Work To Safeguard Democratic Gains Attained. 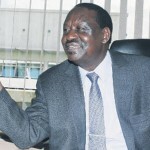 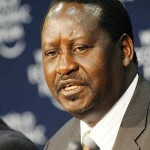 WARNING: Continued Mistreatment Of Raila Odinga Is A Threat To National Peace! 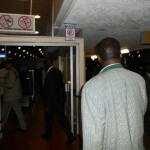 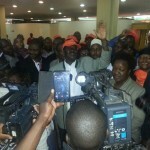 LIVE Pictures from JKIA: Raila Odinga Denied Access To VIP AGAIN, Opts For Public Entrance! 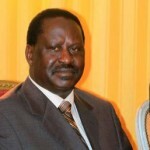 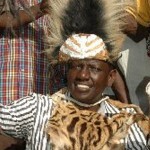 Dear Raila Amolo Odinga, Do Not Let Them Humiliate You! 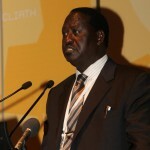 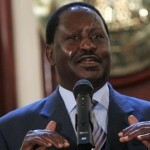 Will Populism Thrive Beyond Raila Odinga? 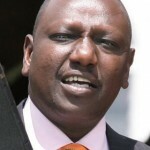 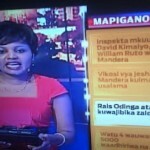 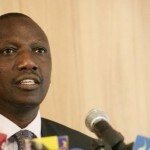 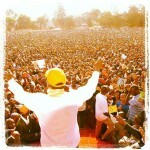 KTN “Correctly” Refers To Raila Odinga As Rais Odinga, Blame It On A Typo!